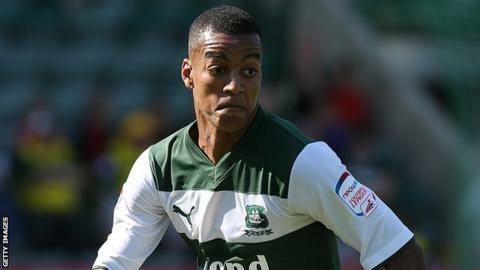 Torquay United manager Chris Hargreaves says he is confident that he will be able to agree a full-time contract with right-back Durrell Berry. The 22-year-old, who was a free agent signed last month. "We are hoping to offer him a deal," Hargreaves told BBC Sport. "As soon as I get the go-ahead we're going to make that happen, or at least be in a position to offer him something hopefully until the end of the season." "We've got a couple of lads that will be going out on loan which brings in a bit of money to us which will help go towards that," Hargreaves explained. "But it's so tight for everybody, I've never known it like this in my time as a player and certainly as a manager." Berry has started Torquay's last two matches and impressed the Gulls manager, but as he is on non-contract terms is free to join another club if they make him an offer. "He's enjoying his football, looks comfortable, and for him to stay here now is the right thing for him."